Submit a video of your volley using your smart phone and receive world class instruction by Gigi, delivered directly to your inbox. Have Gigi analyze your volleys. 1. 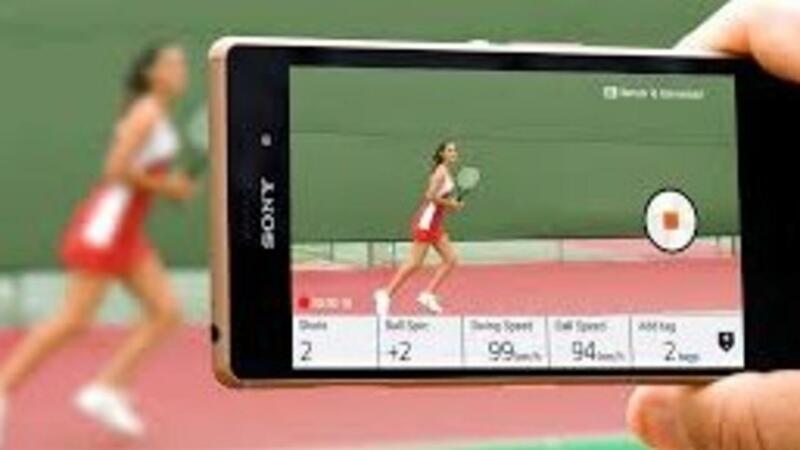 Record your volleys - Download the Coach's Eye app or use your regular smartphone video application. Coach's Eye is preferred, but either works. Send me your video. You will get specific instruction on how to do this. You will receive verbal and visual expert analysis from Gigi right to your inbox.